In the Indian state of Madhya Pradesh, six Christians were charged with kidnapping and forcing children into conversion-- because they accompanied the children to a church camp. 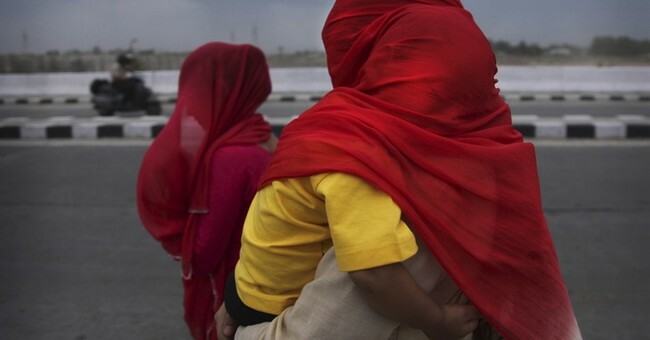 The railway station arrest happened on May 23, World Magazine wrote, and included 70 children as they were on their way to the bible camp, after Hindus told the police that the Christians were committing the crime of forced conversion, trafficking the children for that purpose. Parents confirmed they sent the children to camp voluntarily, and most of the children were released three days later. Akash Gundia, though a young man of 15, said, “I told the police I am a Christian by birth, and we are going to attend the VBS, but they did not listen to me and took us to the police station.” They held him till June 20 in juvenile detention. Though they are Christians, William Stark of ICC said that, “Authorities have decided to ignore that fact,” because, according to World, the parents are registered as Hindu on their IDs, the government claims the children are also Hindu. ADF International is a human rights organization that stands for religious liberty.